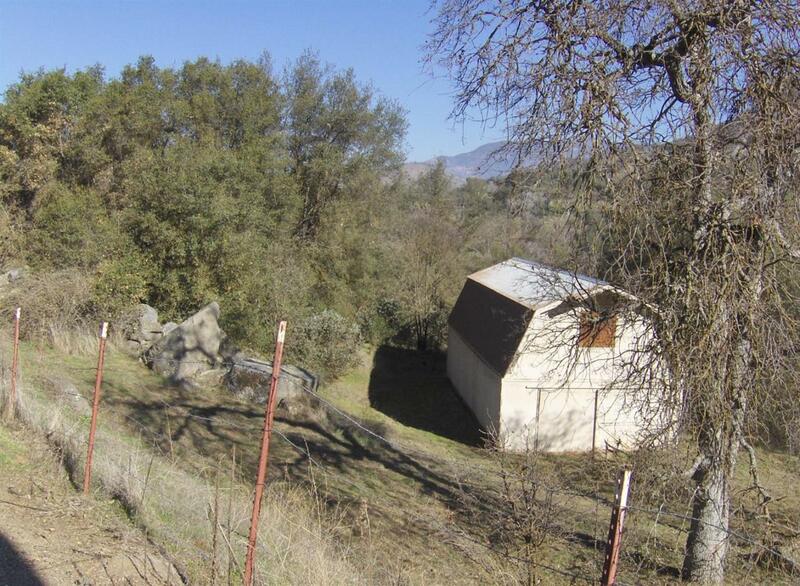 This parcel is located on a paved County Road, has a seasonal creek, existing well and barn/shop building of approx 1,600 s.f. Many mature oaks and attractive granite outcroppings. See to appreciate.